Babies don't keep! I remember looking at my babies some mornings sure that they had grown an inch and changed so much overnight. 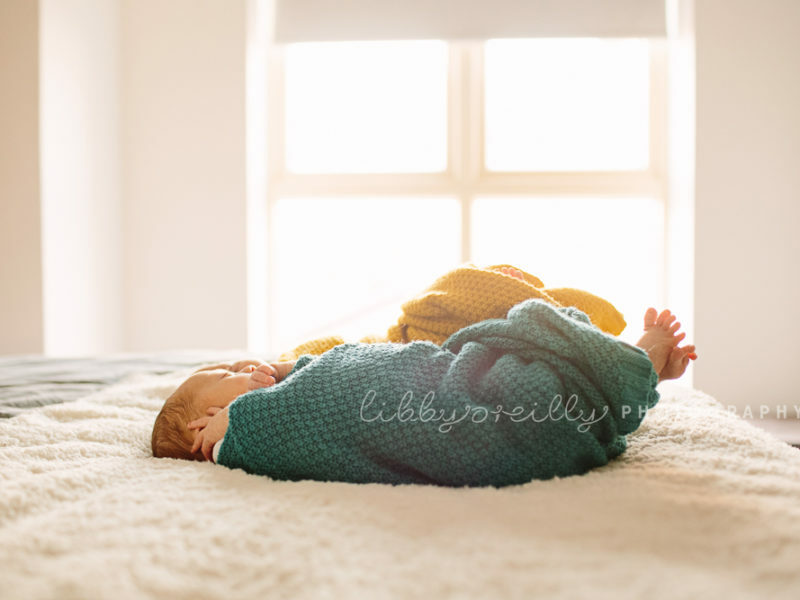 Maybe this is what drew me to baby photography in the first place - the desire to capture all the changing moments of baby sweetness. You can never have enough squishy goodness and gummy smiles! Which is just as well really because these little bundles of magic & joy are also hard work! In between all the baby chaos are the soft gentle moments - how they smile at you & how they gaze right into your eyes because you are their whole world - this is what I capture for you. 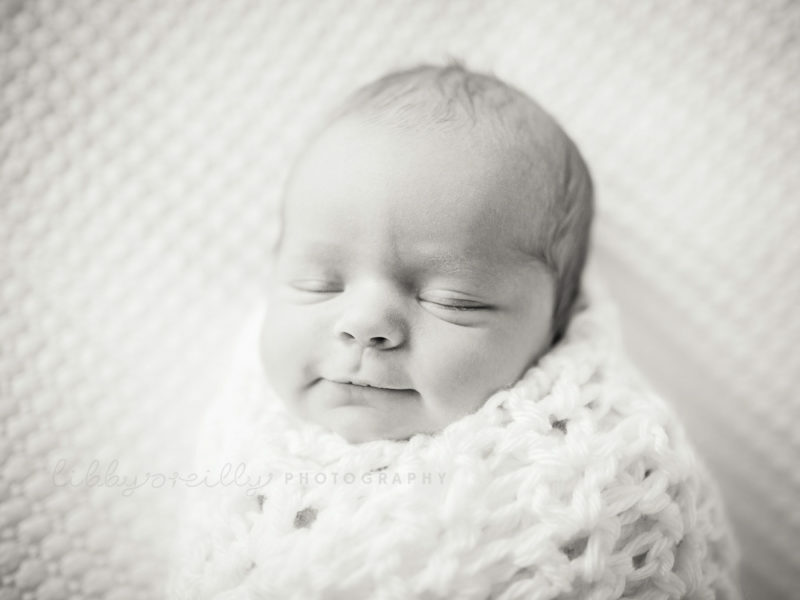 I love to create sweet & simple baby portraits as well as photographing babies with their families. I offer studio & lifestyle baby photography. Classic studio portraits are timeless and beautiful in B&W and colour. All the focus is on your baby without any other distraction. Babies are just so gorgeous that nothing else is needed! I keep studio sessions simple and fuss free for your baby with plenty of time for breaks if needed. For studio baby portraits I recommend waiting until your baby can comfortably lie on their tummy for a little while and hold their head well. This is usually from around four months. Lifestyle photography with babies is always fun. Babies are often more at ease in their own home and I love to include the environment that surrounds your baby. If your baby has a nursery or play area then it's great to include these in the photoshoot too. Are there any special routines with your baby that you always want to remember? Story time, lunch time (followed by a sink bath!) or maybe nap time on the couch! It's so wonderful to images of these moments so you'll be able to step back in time. 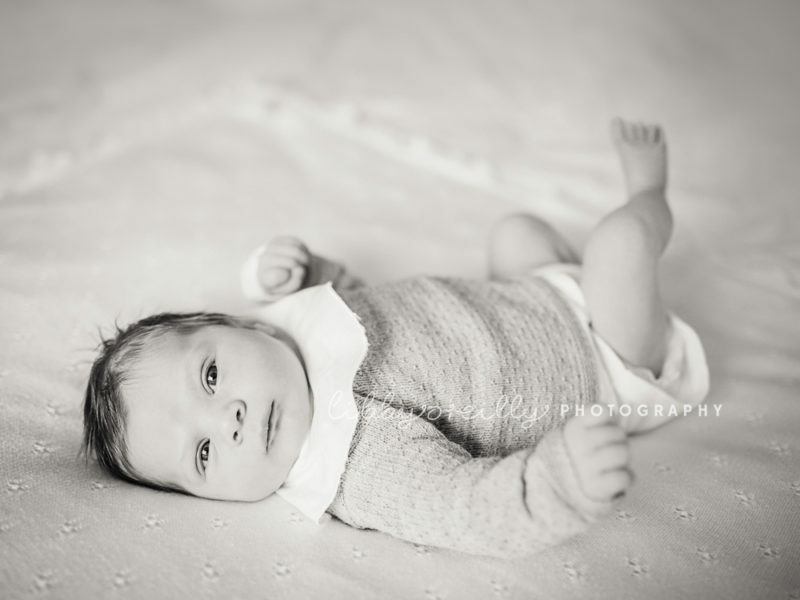 Every baby stage is different and wonderful so there is no best time for a baby photoshoot! With that said, if you would like a classic portrait of your baby sitting then around six to seven months is ideal. Once your baby is walking and able to toddle off then it's a different type of photoshoot altogether! If you are hoping for a special date for your photoshoot - such as your baby's birthday - please be sure to get in touch well in advance as I rarely have last minute availability. Weekend dates are also limited throughout the year.